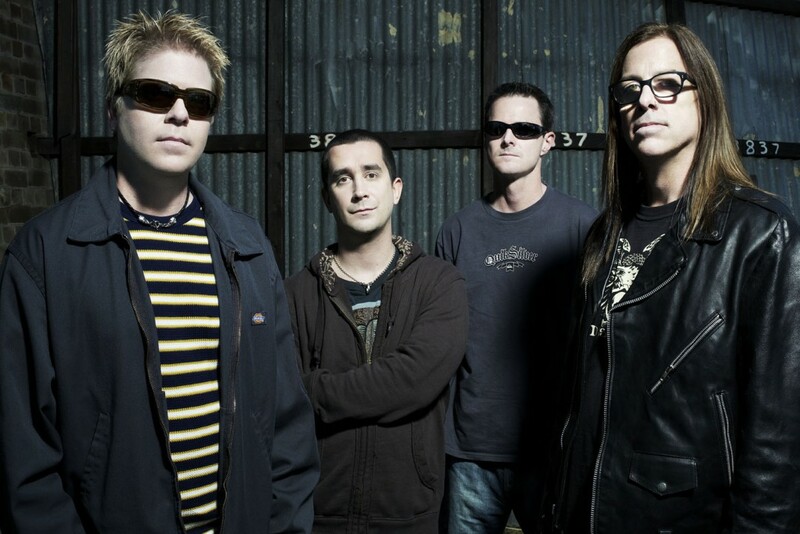 The Offspring have announced that they are going to release a new song. It will be featured in Sharknado 4 Yesterday, a clip of the song was played on Kroq. If you want to seek it out, you can hear it at minute 53 here.